On 23 November 2018, the Periperi U partners lost one of it's dearest comrades and champions, Professor Mateugue Diack. We, the periperi U partners, are devastated by the loss of a committed partner and a great friend. 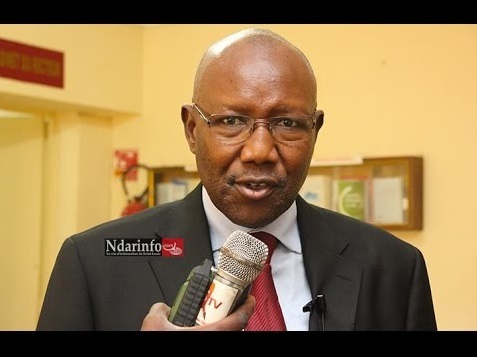 Mateugue was an eminent soil scientist, conducting research in issues related to sustainable agriculture, water conservation and irrigation, soil erosion and fertility, food security and nutrition management and environmental conservation. 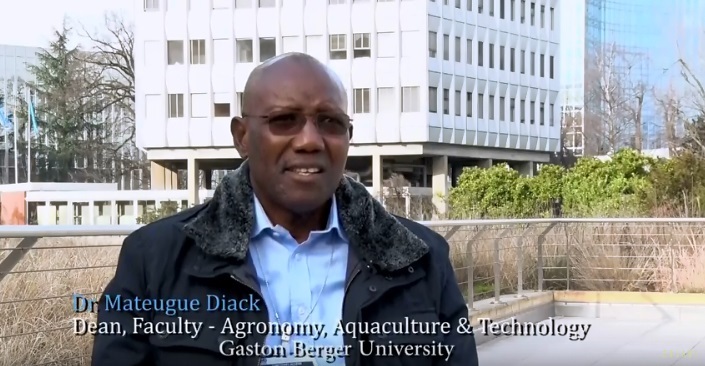 Mateugue was the Head of Faculty for the Training and Research Unit For Agronomy, Aquaculture and Food Technology, at Gaston Berger University in Saint louis, Senegal. 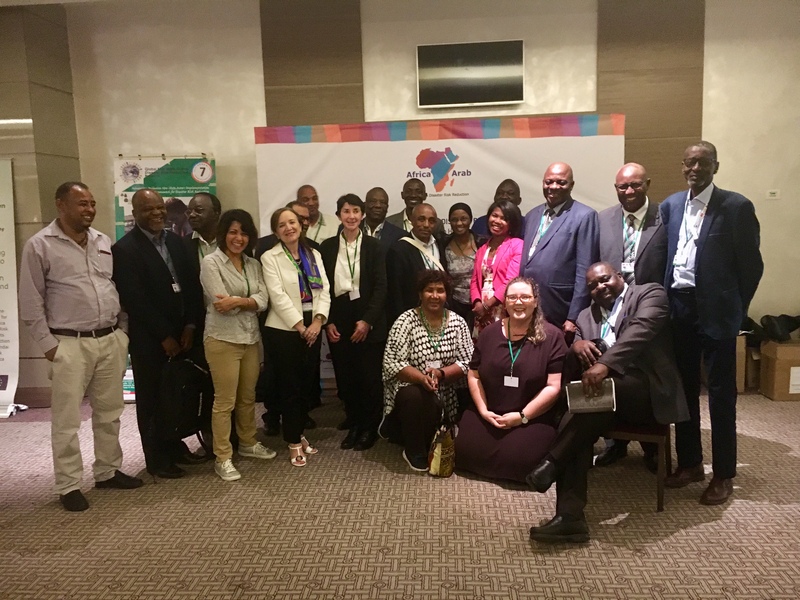 Mateugue was the also the focal point for the Partners Enhancing Resilience for People's Exposed to Risks (Periperi U) based in Senegal. 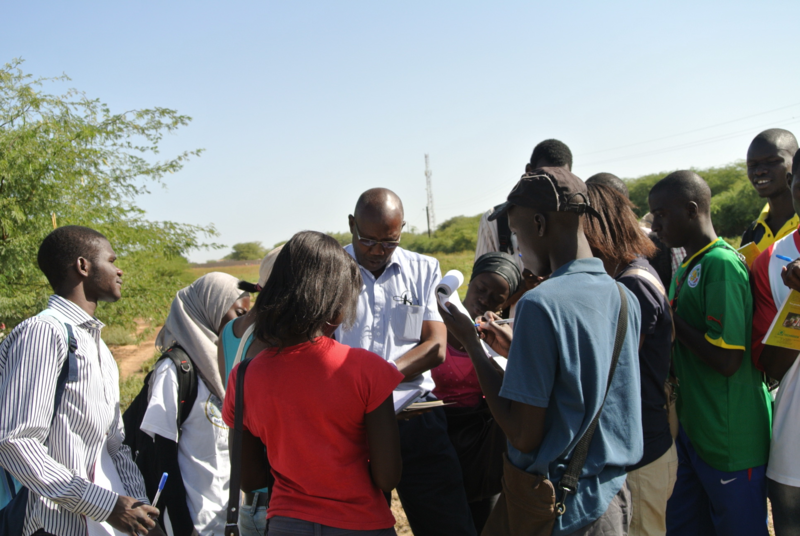 Mateugue was a passionate about teaching and training, sharing his knowledge and experiences with students and colleagues, advancing and promoting local knowledge to deal with issues related to risk in Senegal and the West African region. Mateugue will not only be remembered for his great work and teaching at Gaston Berger University, but also as a kind, wise, selfless and steadfast friend and ally to the consortium and our partners. Our condolences to Mateugues’ family, colleagues and students and all those he has touched in his life. He will be sorely missed by all. 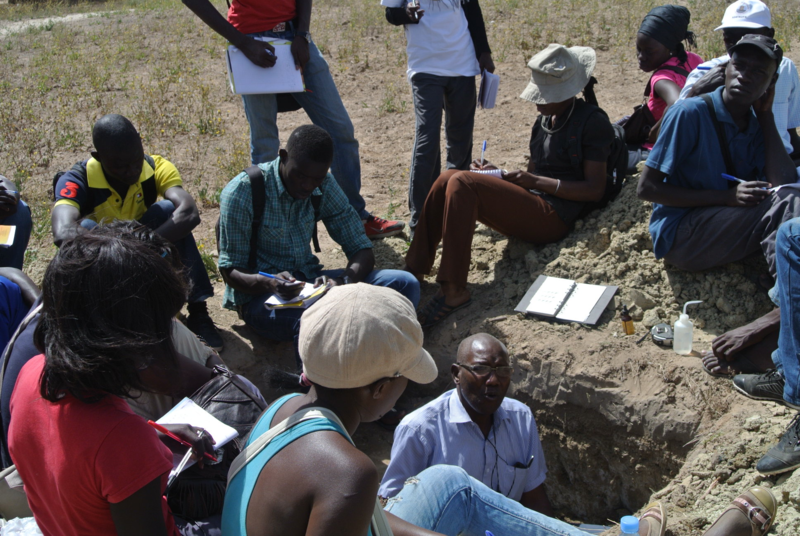 Mateugue in the field with his students. Mateugue was well known and much praised for taking lessons beyond the classroom, ensuring students could truely see and experience challenges and opportunities for reducing risk in Senegal. 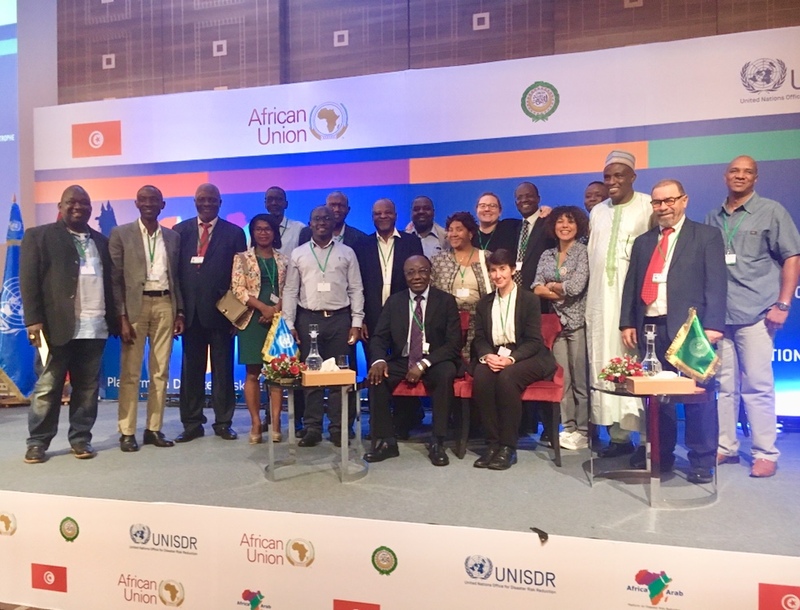 Mateugue with representatives from across the Periperi U partners attending the Africa-Arab Regional Platform in Tunis October 2018. Such events always felt like family gatherings, partners greeting each other like relatives after a long absense. 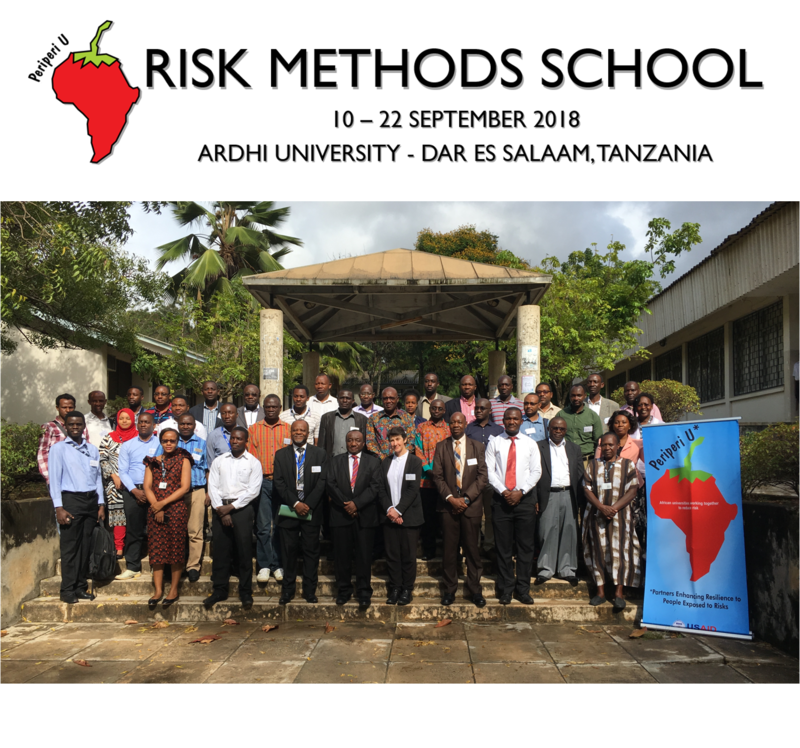 Mateugue, in the centre with a colourful traditional Senegalese shirt, taught into the African Risk Methods School held in Tanzania, speaking on research methodologies utilised in risk assessments and research. Another summer school is set to take place in Senegal in 2019, in which his memory will be honoured.